Motion capturing wherever you are. Completely wireless. Record full-body motion data with ease. Just strap the QuantiMotion sensor nodes onto your body and use our smartphone app to start the recording. Move freely in natural environment. When done, use the app again to download the recording from the sensor nodes and start analyzing your motion in 3D on a virtual avatar. It’s that easy. With QuantiMotion you wear the motion capturing system on your body. There is no need to stay in a laboratory. Just move freely in the environment you are used to. Easily control the QuantiMotion sensor nodes from your smartphone or tablet using our iOS app. The app displays a live preview of your motion. Just start or stop the recording with a simple tap on the record button or download the recorded motion data from the sensor nodes. 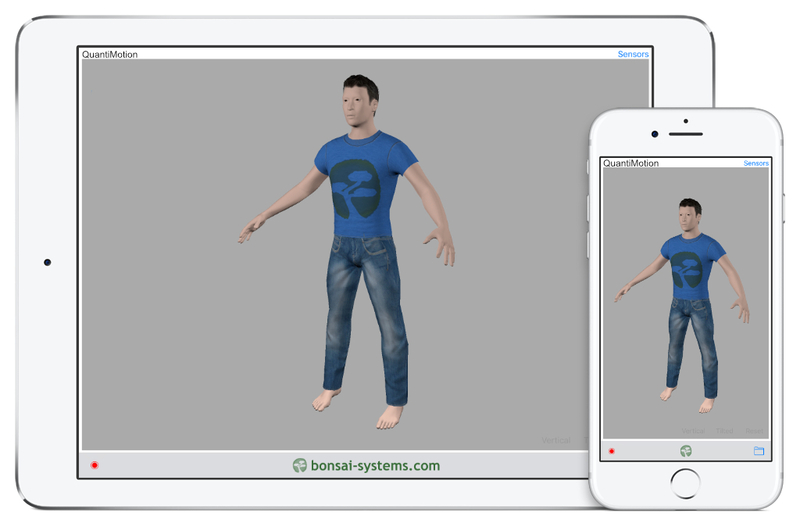 Using our Augmented Reality app you can place a 3D avatar right in front of you and walk around it while the avatar plays back the motion you recorded before. Just like it’s real. The QuantiMotion full-body motion capturing system consists of 15 wearable sensor nodes with easy-to-mount body straps. 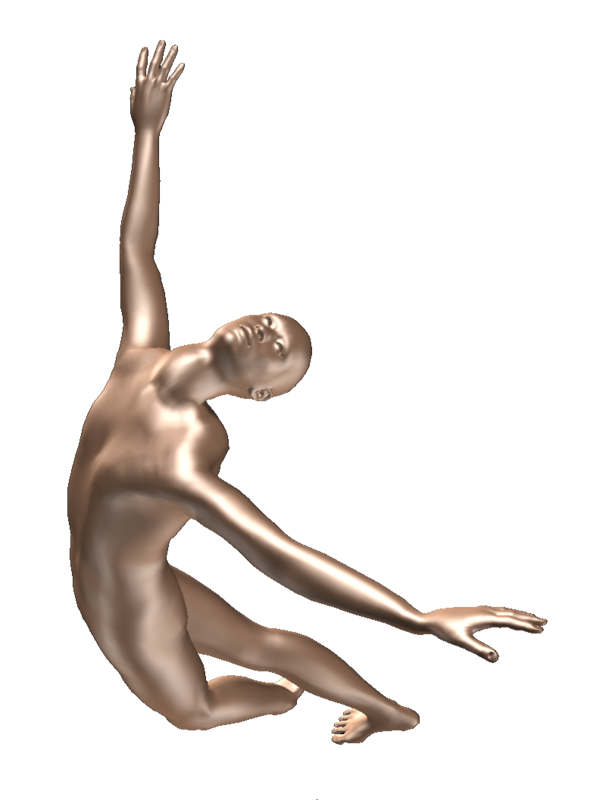 Each node is designated to one section of the body and together they capture the motion of the entire body. With a full charge they have enough power to capture motion for up to 16 hours or remain in standby for over 6 months. 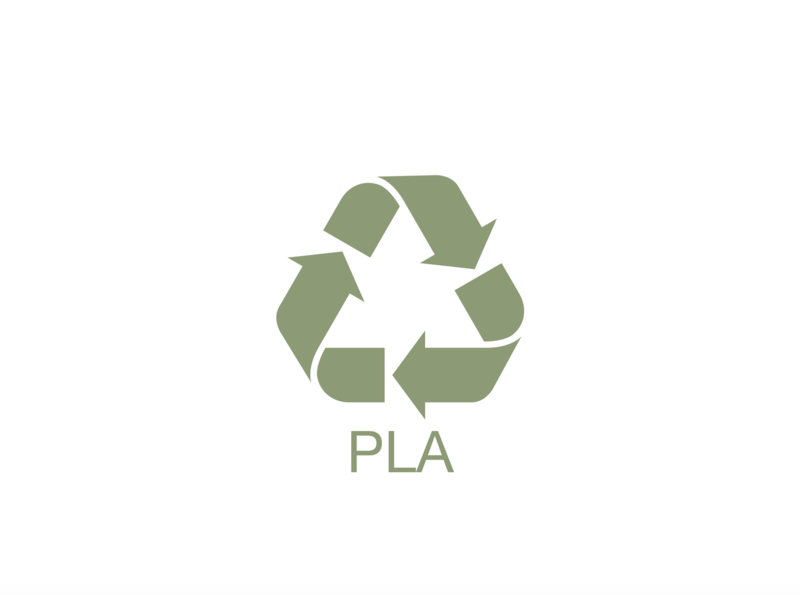 We use biodegradable material from renewable resources (PLA) wherever possible. The electronics are RoHS compliant and produced in Europe. 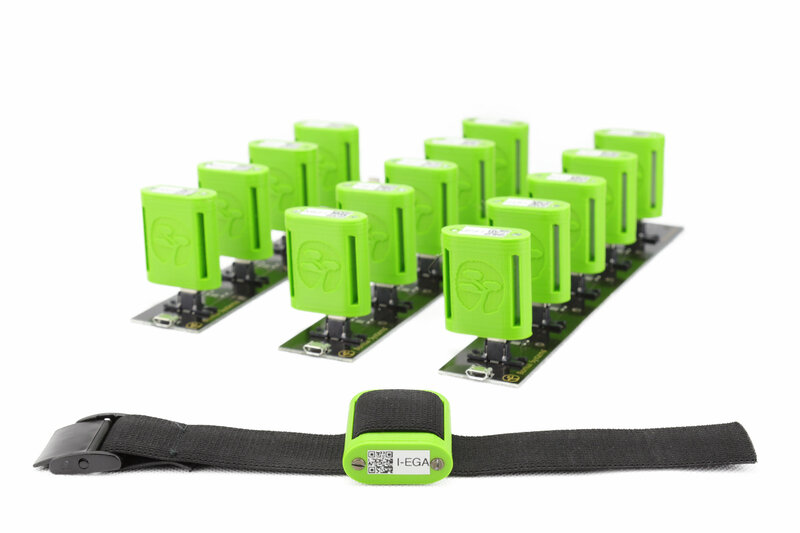 Full-body wearable motion capturing set including 15 wireless QuantiMotion sensor nodes, 15 adjustable body straps, and 3 charging stations to charge all 15 sensor nodes at once. Read below for more details. An extended version of the QuantiMotion full-body wearable motion capturing system that provides additional features as described below. Please contact us for a quote. * No tax included. Local duties or taxes may apply upon delivery.